"I am a dreamer... Hidden power..."
Thank you all so much for sharing your lovely work with me! 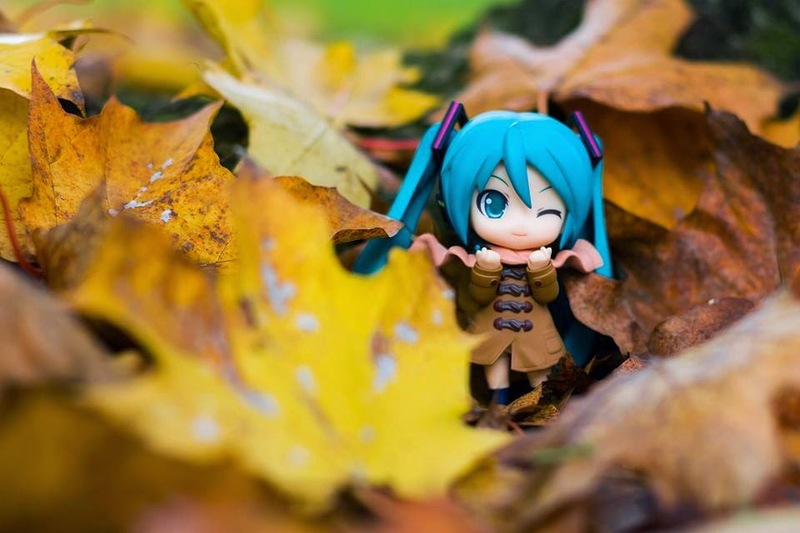 I look forward to seeing more of your creative figure photography! 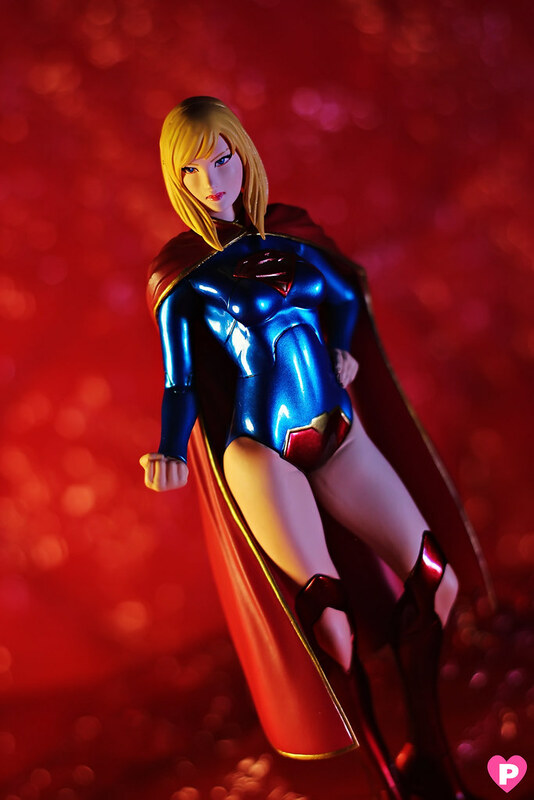 See you on the next Figure Photo Fridays (FPF) post! 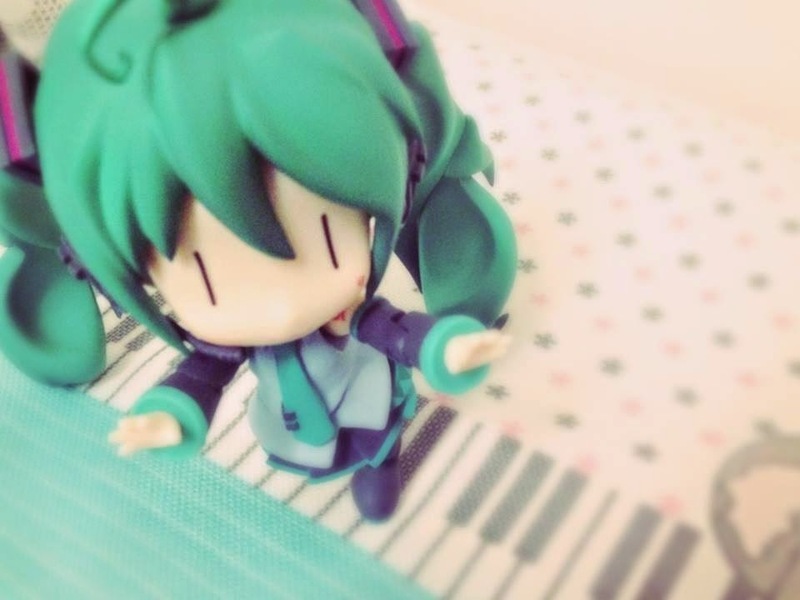 MAHOU SHOUJO KIRA KIRA MIKU! 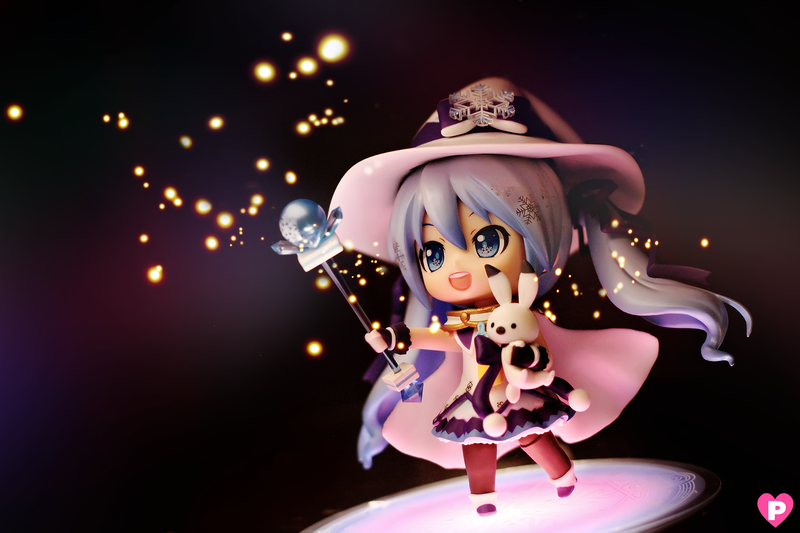 That would be the spell my newest Nendoroid will be casting on this new set. I got a bit scared actually, so I didn't return to the same spot the next day. 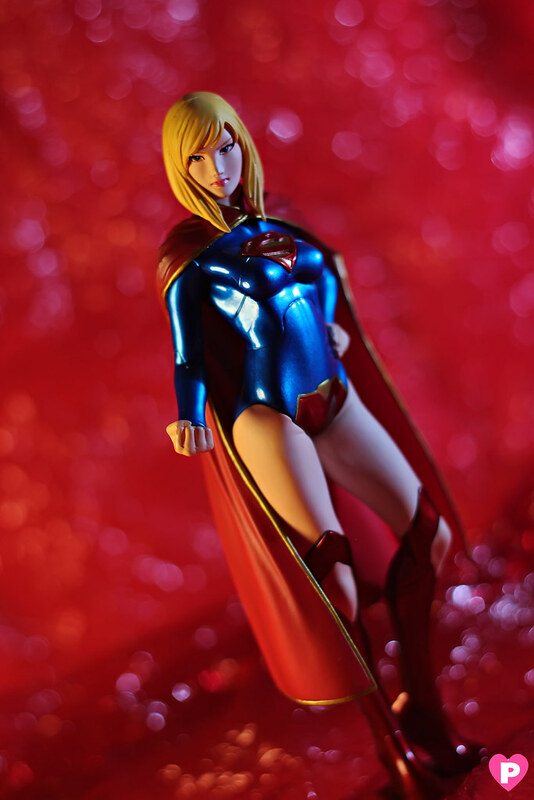 I just made an indoor shoot for Supergirl for a more closeup look of this awesome figure. 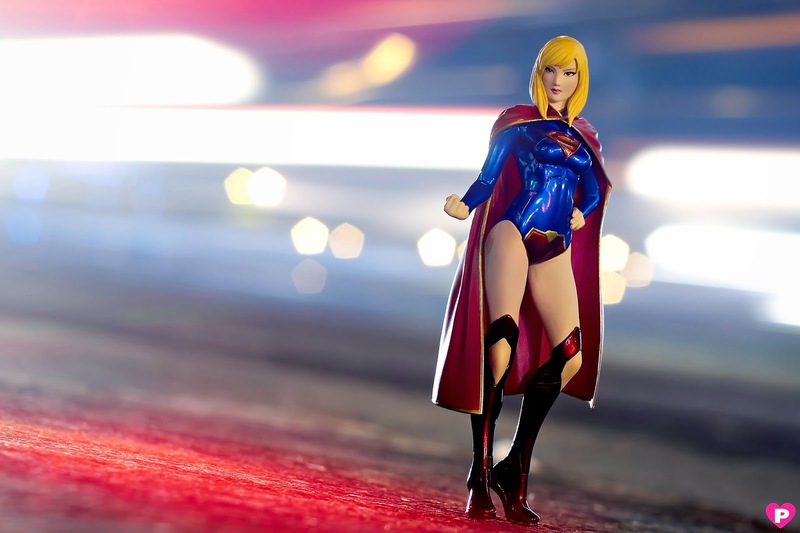 They didn't give her the dynamic pose like, the other figures has, which seemed too boring for me, but heck, if they wanted to go simple on her I guess that's okay. 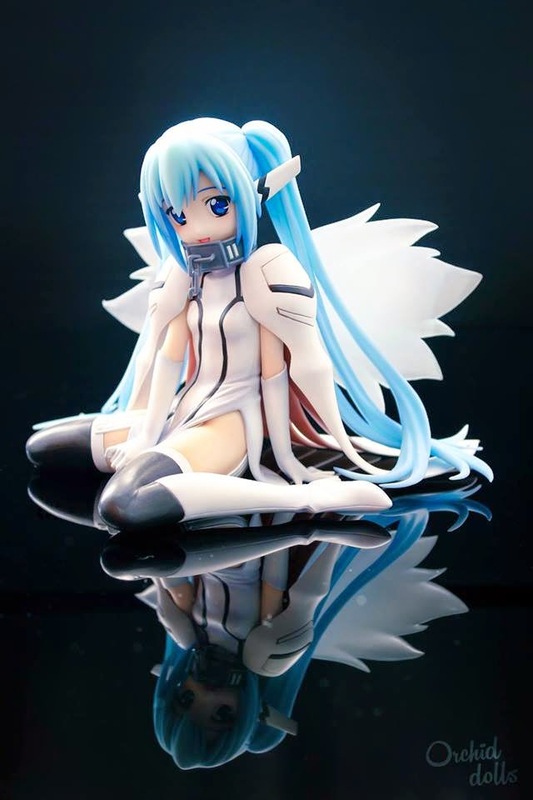 I also like how you can make her stand without using her base. These few pictures in the one I was talking about earlier. 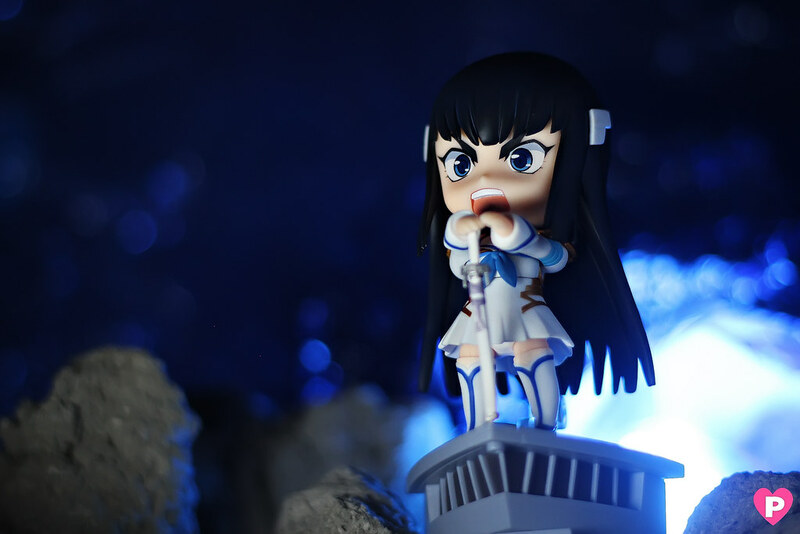 When I got her, I immediately thought of light trails for her photoshoot. 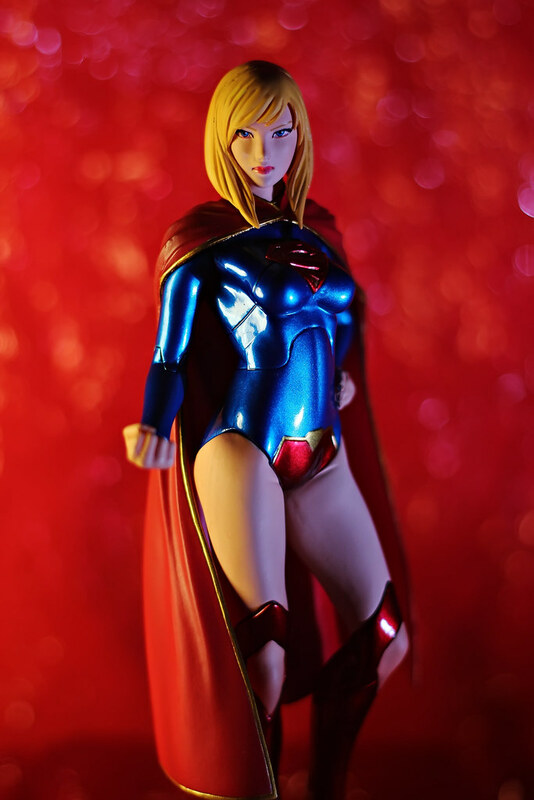 I like how it turned good on my photos. 2015 welcomed me in a slightly different way than usual. I was sick the entire New Year's Eve and was only able to celebrate for a few minutes, you know, eat food and take a few family photos before heading back to bed because I was too sick to move. 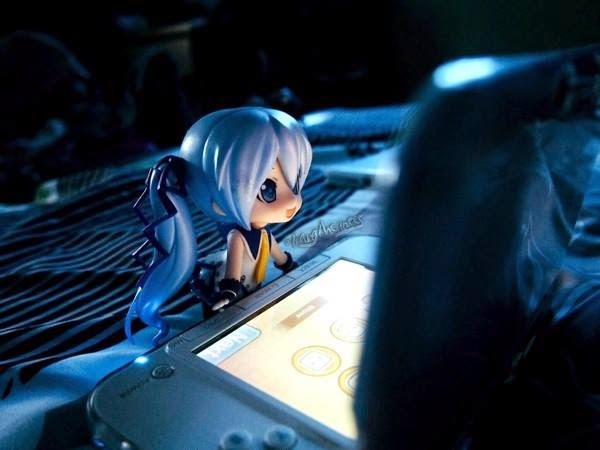 Then the next morning I still wasn't feeling that much better, but I'm tired of lying in bed so I took my camera, arranged my lights and table and went on taking photos of my newest Nendoroid. 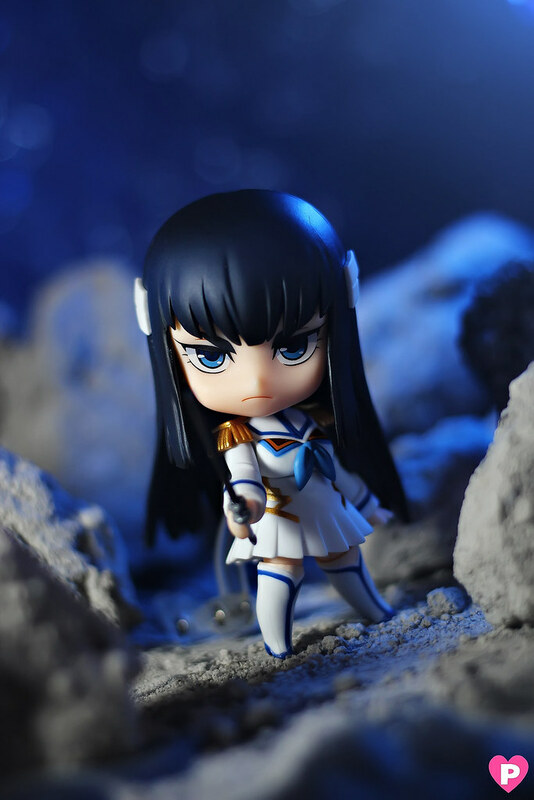 Say hello to the almighty Kiryuin Satsuki-sama! She looks so sparkly and ready to transform! 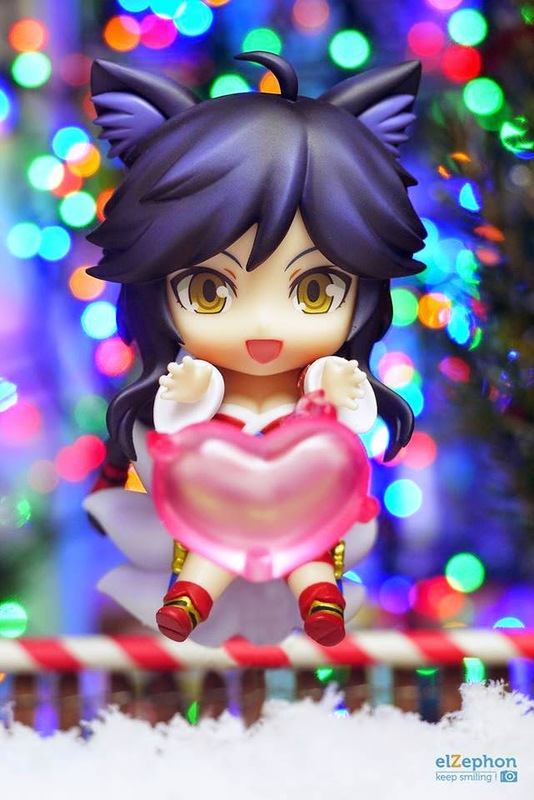 I got her days before New Year's eve and was supposed to do a figure shoot back then but I got busy with work and household chores so I completely forgot to set her up for a shoot. Had I not been sick I could've taken more pictures of her, hehe. 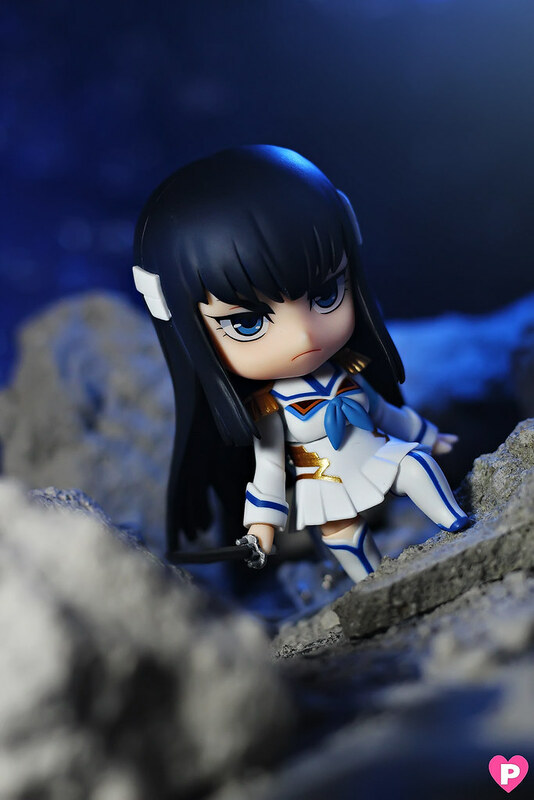 Kill la Kill was one of those few animes I've watched and loved last 2014. 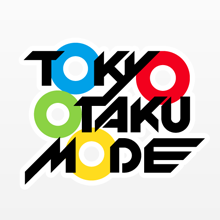 I learned it from Mamitan who was raving at it back then, so I got curious and I watched what's the hype about. I was taken completely by the entire series, it's so good! 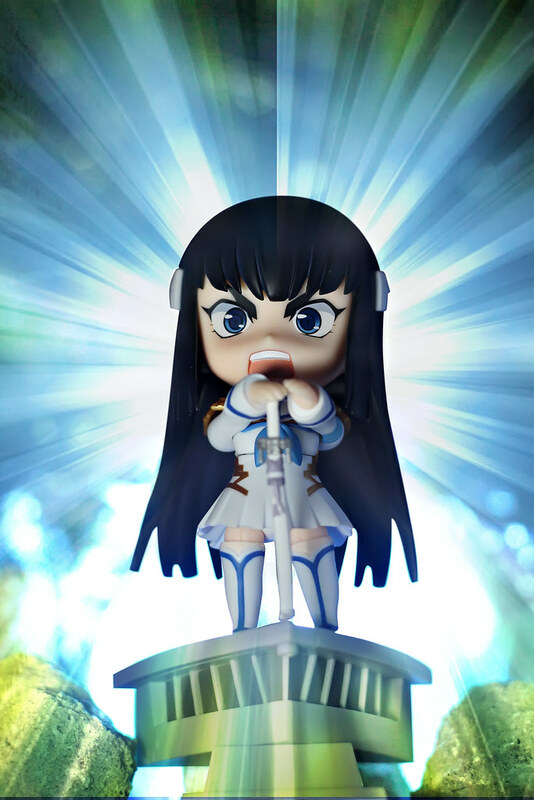 When GSC announced they'll be making figures of the main KLK characters, I was super excited, I made sure I won't miss their pre-order dates! 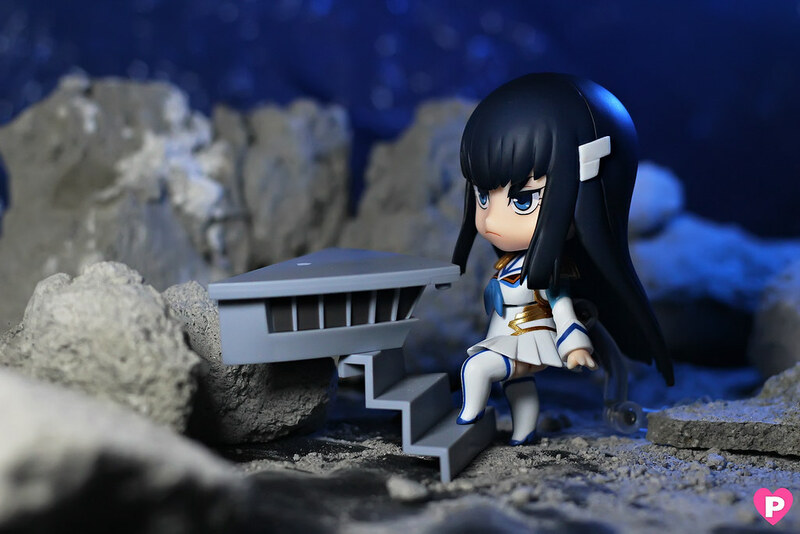 Today's setup was just on top of my lap table, rocks and all came from the garden and I just placed two lights beside Satsuki. 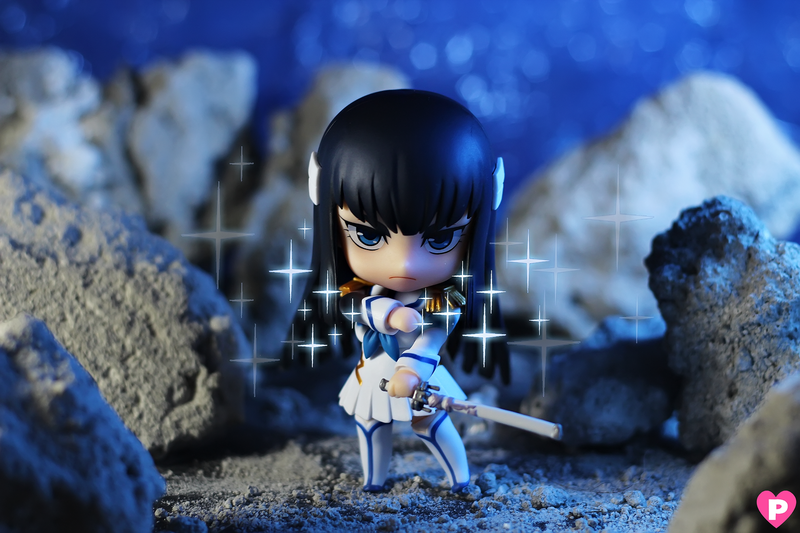 Since I'm still practicing light setups, I'm happy with what I did here, so royal blue all over, and SO very Satsuki! A close-up shot. 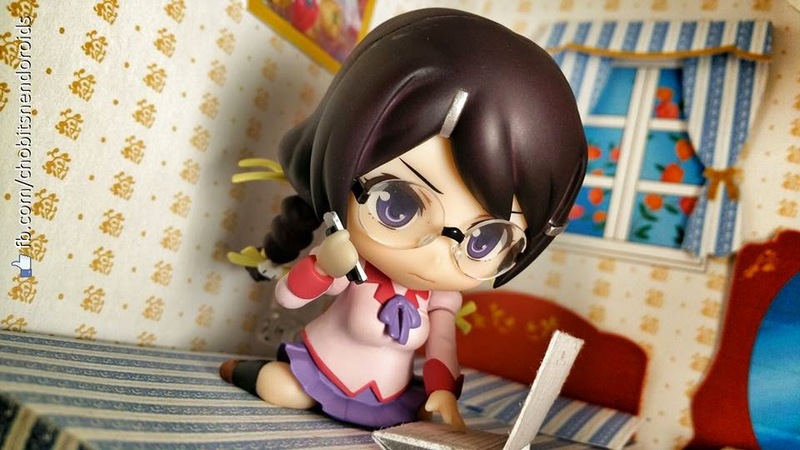 That serious face looks so cute! 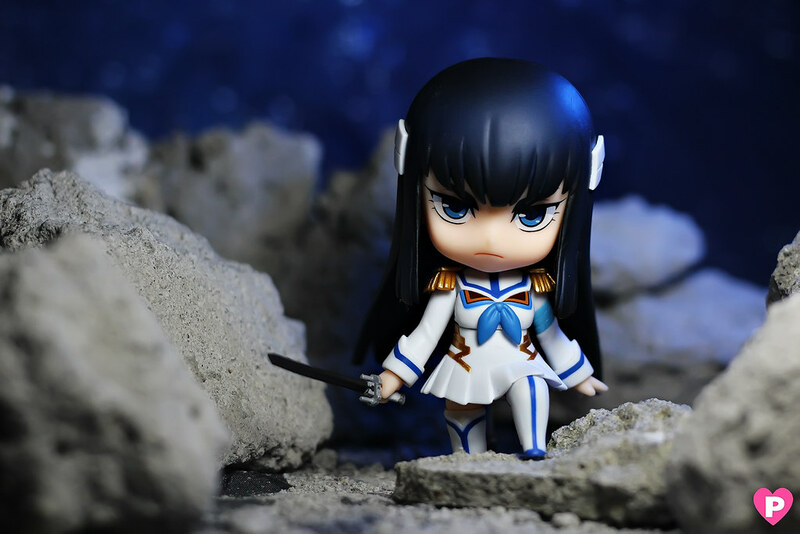 Look at that face, head up high and mighty, proudly showing off her 'wedding dress', Junketsu. 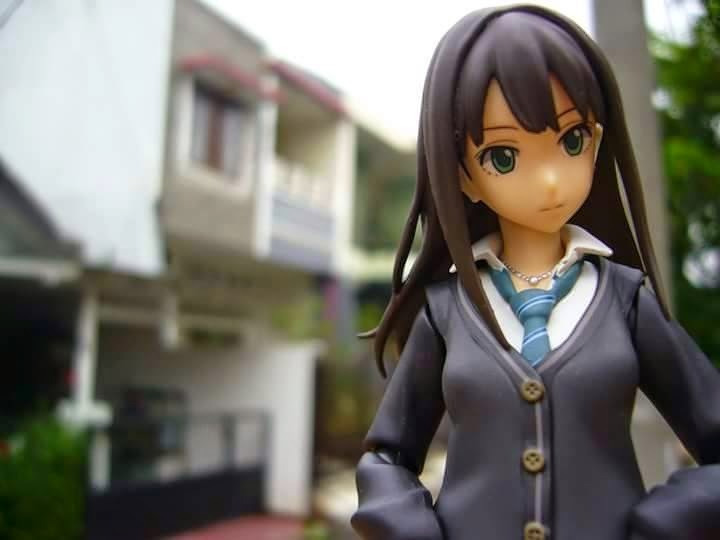 Ohgod I had a hard time replicating that scene where the stands on top of the building and looks down on everyone, light rays and all screaming that infamous speech ending with a snobby "...you PIGS in human clothing!" line. That famous line of hers was all over me during the entire shoot. 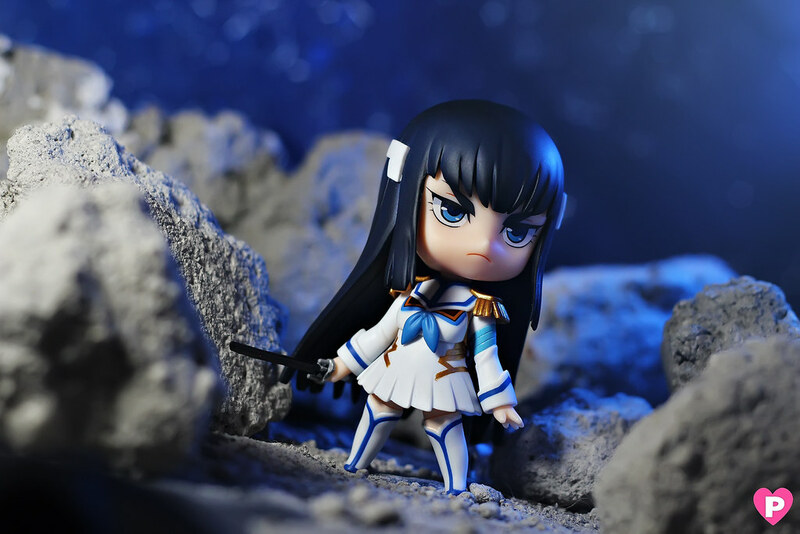 I wanted to make her look fierce, intimidating and proud in my photos! 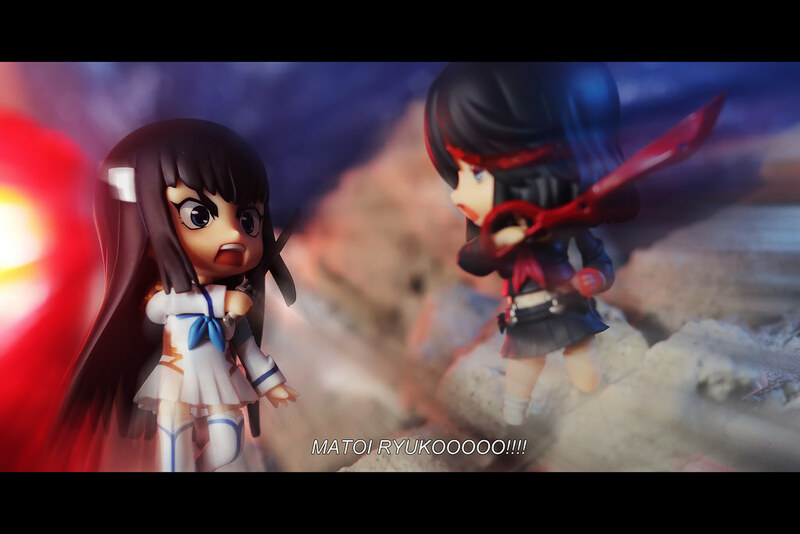 Anyway...after all that pride and fighting, Lady Satsuki is still Ryuko's sister afterall. 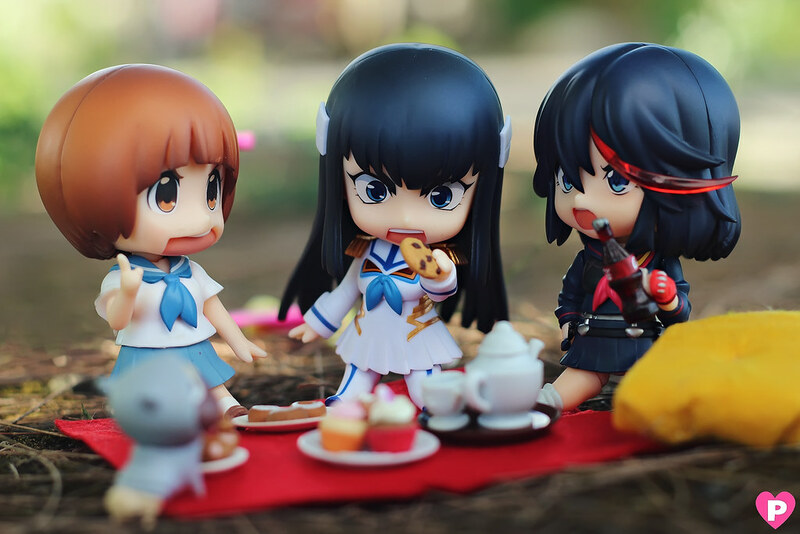 I took her outside for a nice fresh air and to have a fun picnic with Ryuko and Mako. Now they're teaching her how to ride a bike. 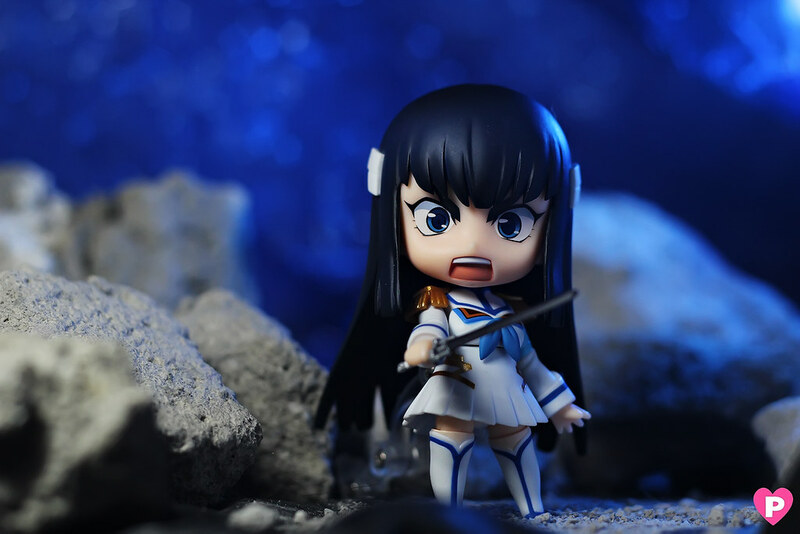 Satsuki: MATOIIIIIII!!!! I swear, if I fell from this you'll gonna pay! 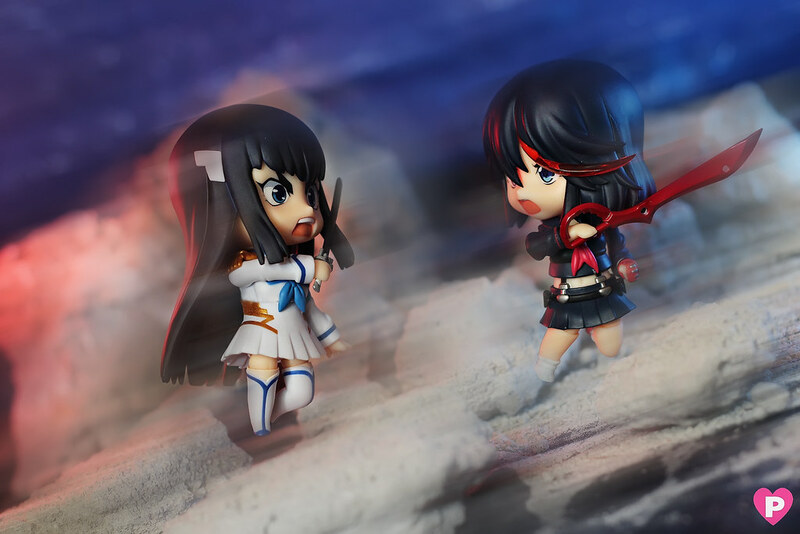 Ryuko: Oh shut up! If you can run a school, then you can run a bike! 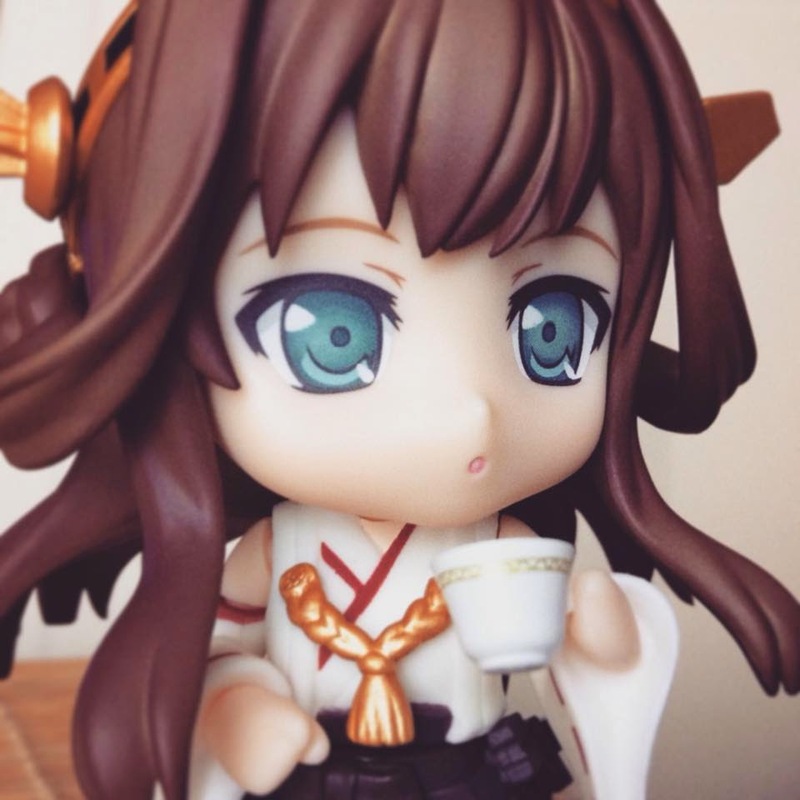 Can someone pass the tea please?! 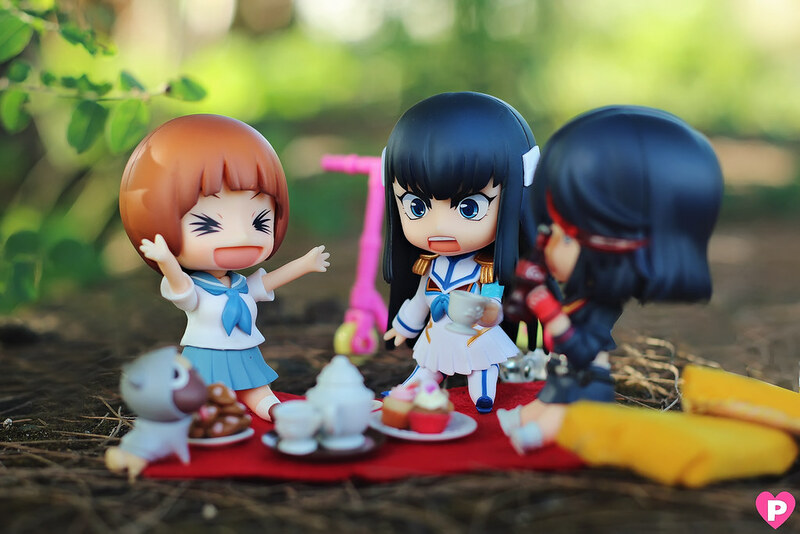 Mako: Satsuki-sama, don't be so picky about picnic food! 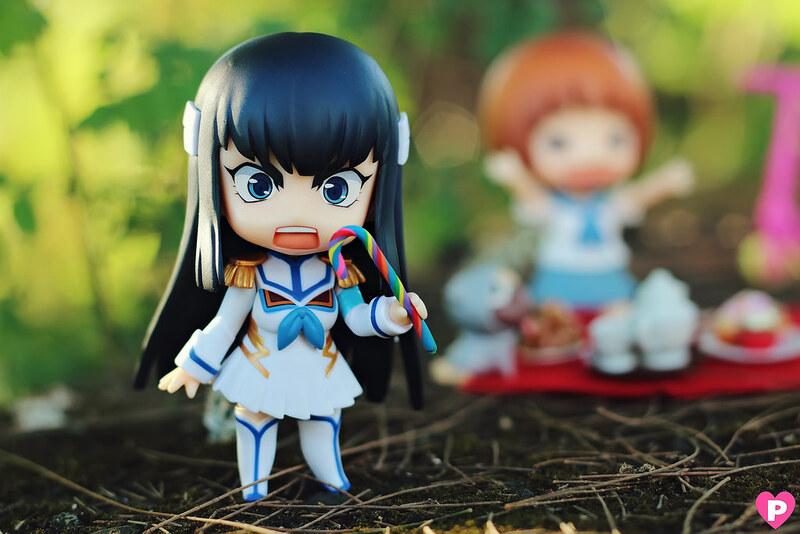 Satsuki: But I don't eat candy! 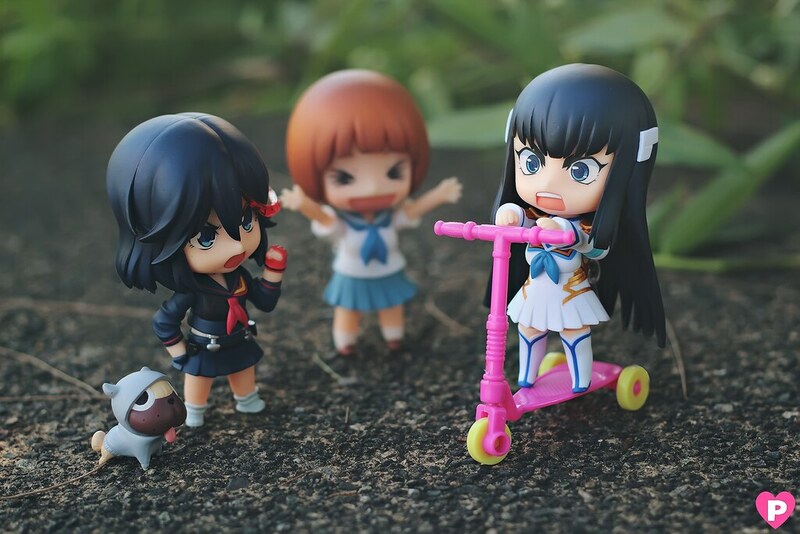 Ryuko: Go and eat that cookie instead! 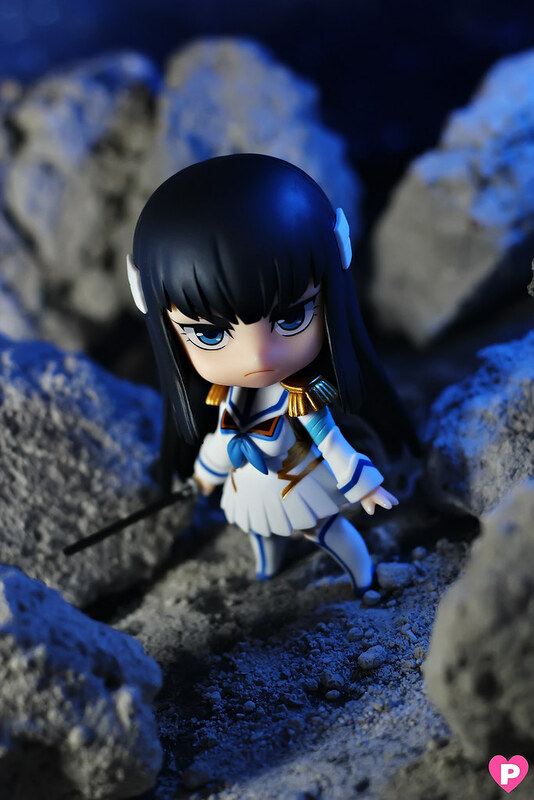 Satsuki: Fine, before Mako forces me to eat that horrible croquettes! 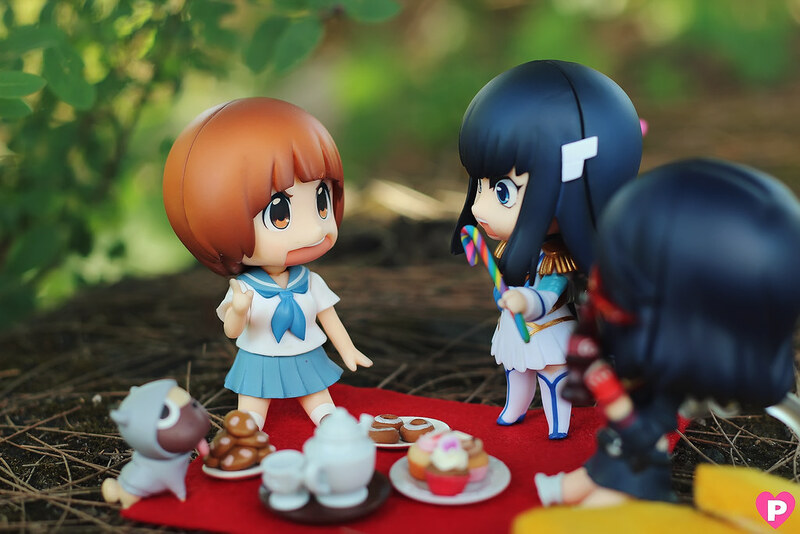 Mako: Heyyy my croquettes aren't so bad! 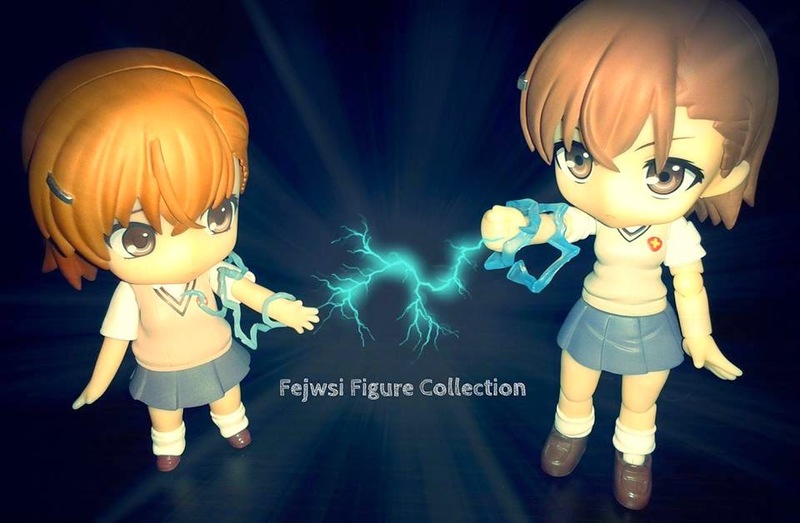 I hope you like this set! 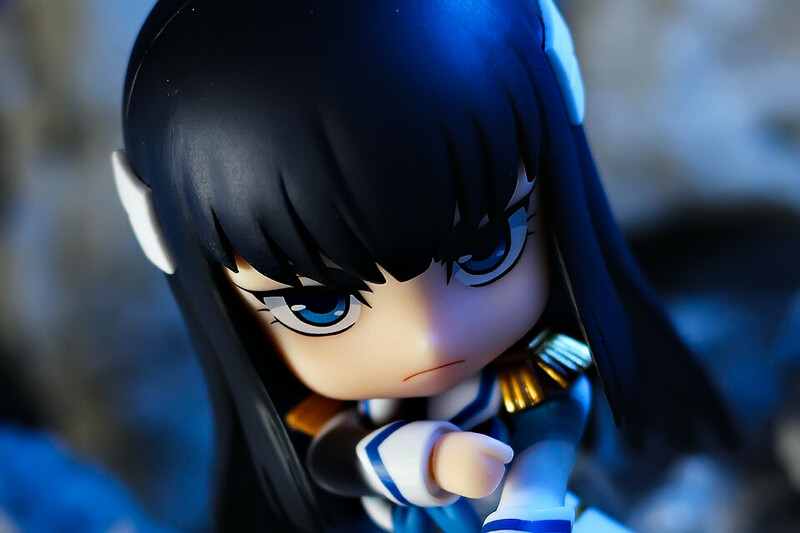 Do you also have Lady Satsuki on your collection? 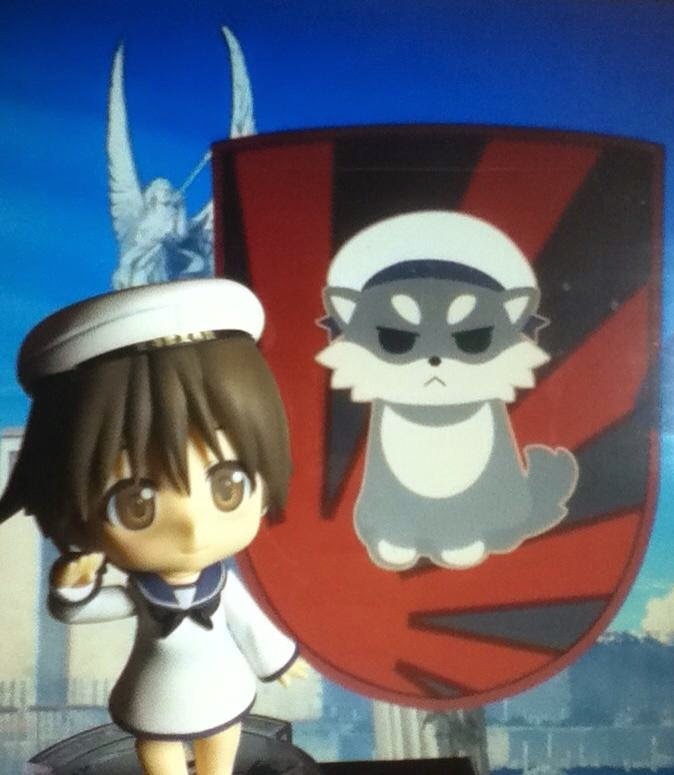 You better get her soon or she'll step on you! See you on my next blog post!